Our Executive Board is a group of students and community members who oversee the Hoofer Riding Club. This dedicated group of volunteers meets every first and third Wednesday of the month at Memorial Union. Meetings are open to the public! Any Hoofer Riding Club member can join our Executive Board. Positions require various levels of commitment, and they can be a great way for even new members to become more involved. Chairs exec board meetings, attends Hoofer Council Meetings, oversees activity on Exec Board and club in general, meets with advisors. Helps coordinate and create programming, chairs meetings in President's absence, and oversees activity on Exec Board, meets with advisors. Collect payments, ensure payments are made on time, examine monthly financial reports and work with financial advisor to create the annual budget, meets with advisors. Coordinates special events and educational seminars, takes minutes at Exec Board meetings, meets with advisors. Creates monthly lesson schedule, coordinates carpools, works with treasurer to streamline lesson payments. Coordinates annual fundraisers like the coffee sale and flower sale as well as special fundraising events with the social chair and Secretary, and seeks out grants as appropriate. 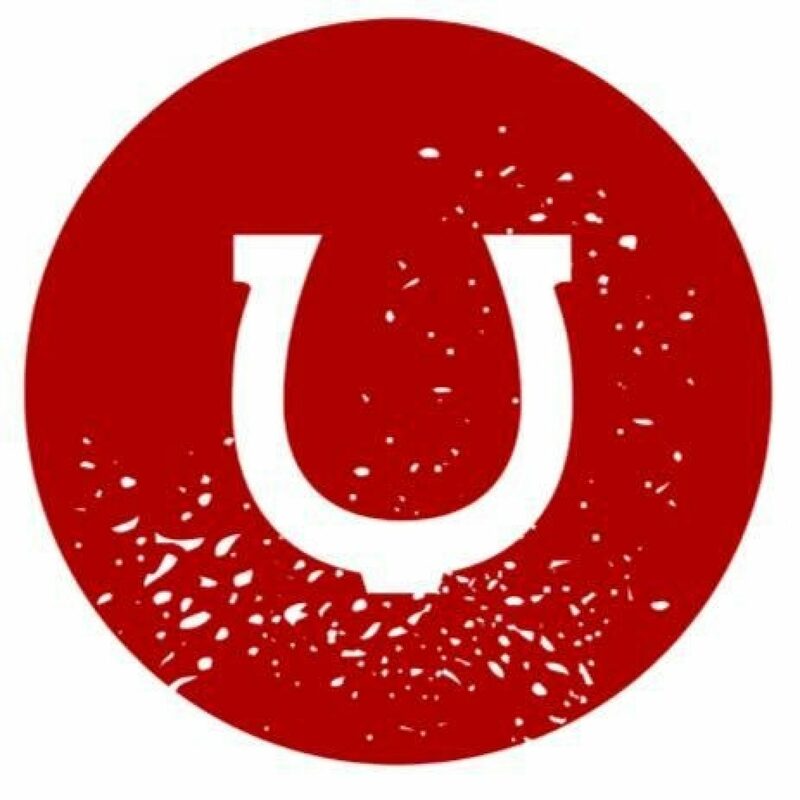 Create content to post on social media and blog and work with Union Marketing Dept to create other promotional and media materials. Maintain updated web content and work with Council Tech Chair to keep the club web presence in line with Hoofers as a whole. Works with other members of the community to market and promote Hoofer RIding Club happenings. 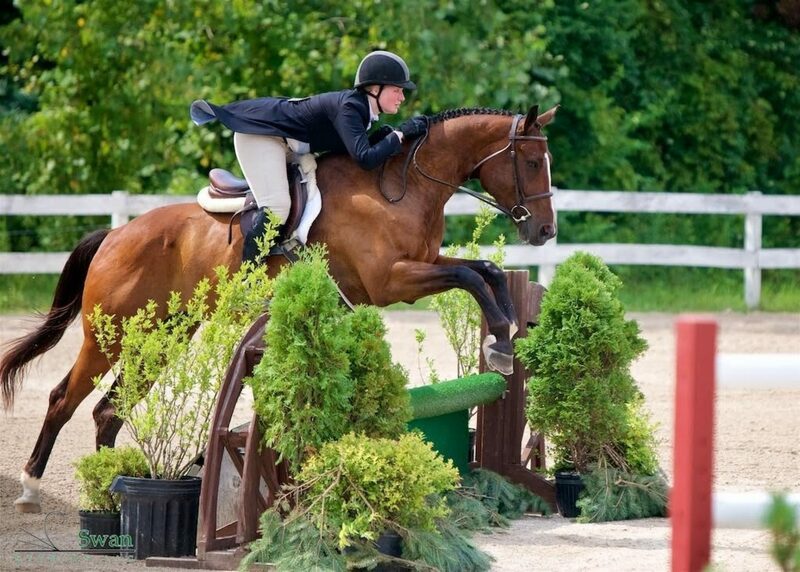 Plans 3 or 4 schooling shows in the summer and fall and coordinate educational clinics throughout the year. Is responsible for the tack and well being of Hoofer horses. 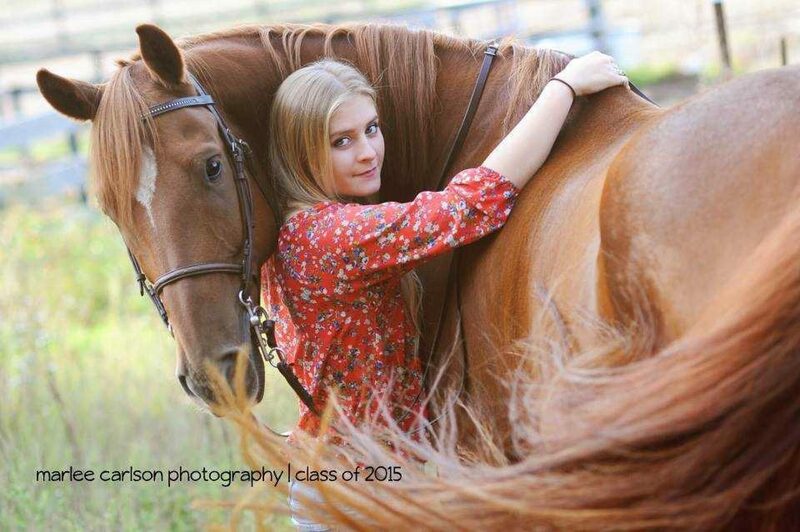 She will be the contact for any information regarding supplies and donations for the barn. 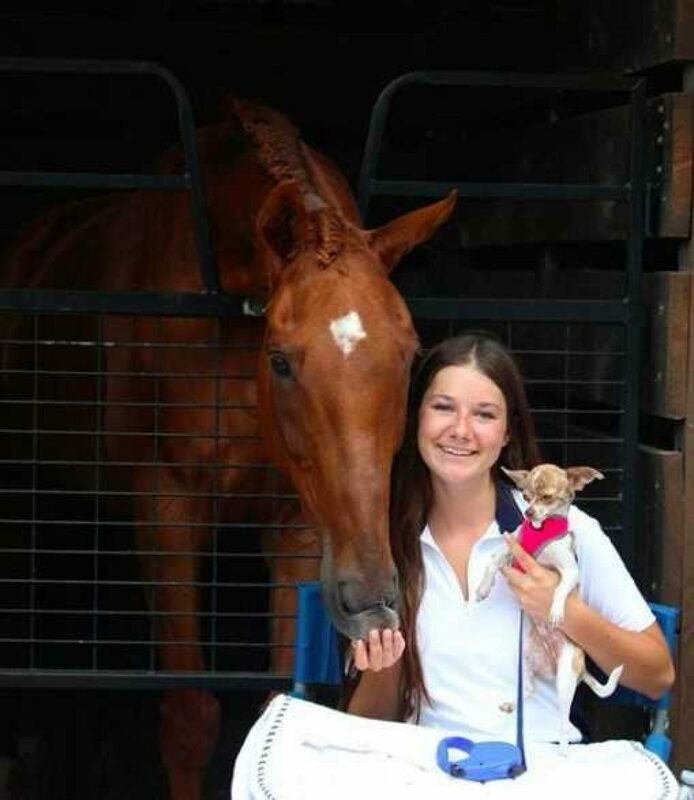 Advises club leaders and works in conjunction to manage club programming, coaches the equestrian team for IHSA. 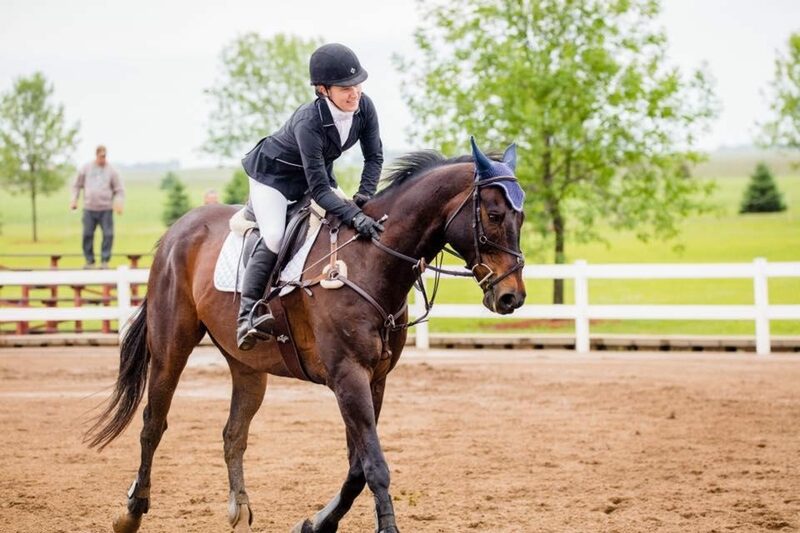 Andi has been riding since she was born, competing at Pony Finals every year from 1986 to 1995, and showing in the 3'6" equitation through her remaining years as a junior. She attended Mount Holyoke College and competed on their IHSA team, serving as captain her junior and senior years. 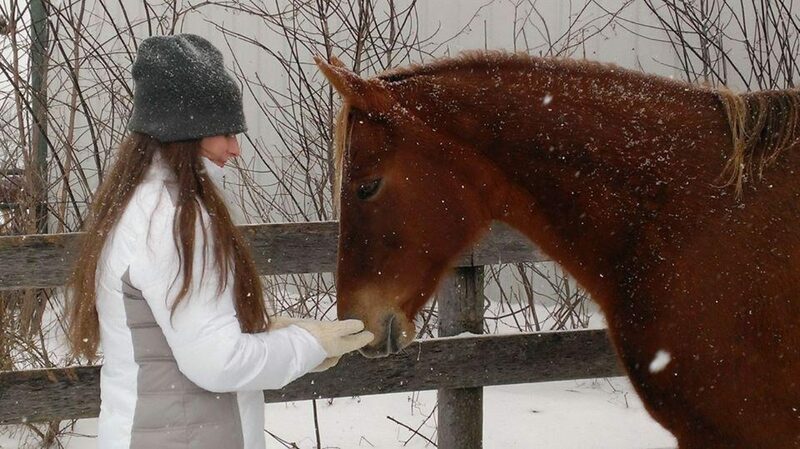 It was at Mount Holyoke that Andi discovered that she enjoys teaching as much as she enjoys riding! 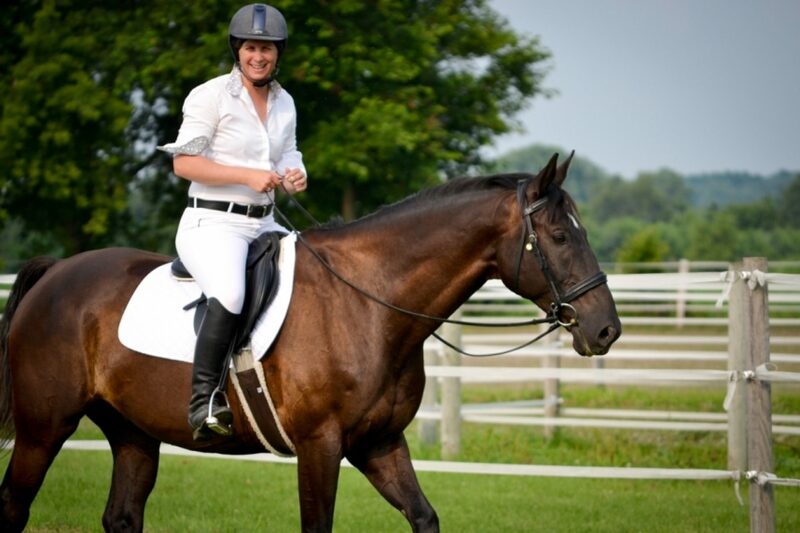 Andi now owns Sugar Creek Stables LLC, teaching both hunt seat and dressage lessons. Maureen specializes in Parelli and natural horsemanship, and applies this approach to disciplines such as hunt seat, dressage, and eventing. Maureen trains and rides full-time and is based out of The Horse First Farm. 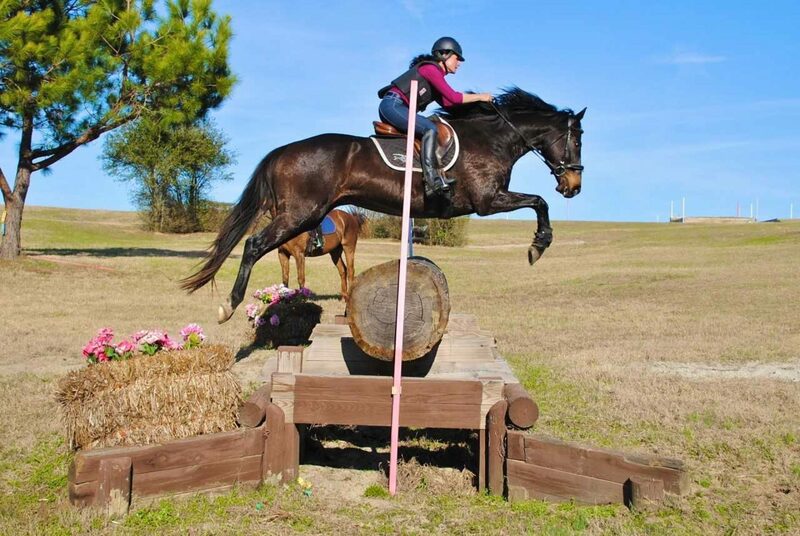 She was invited to ride with Pat Parelli in Ocala, Florida in January of 2016, and has also trained and competed with eventer Michelle Donlick in South Carolina. 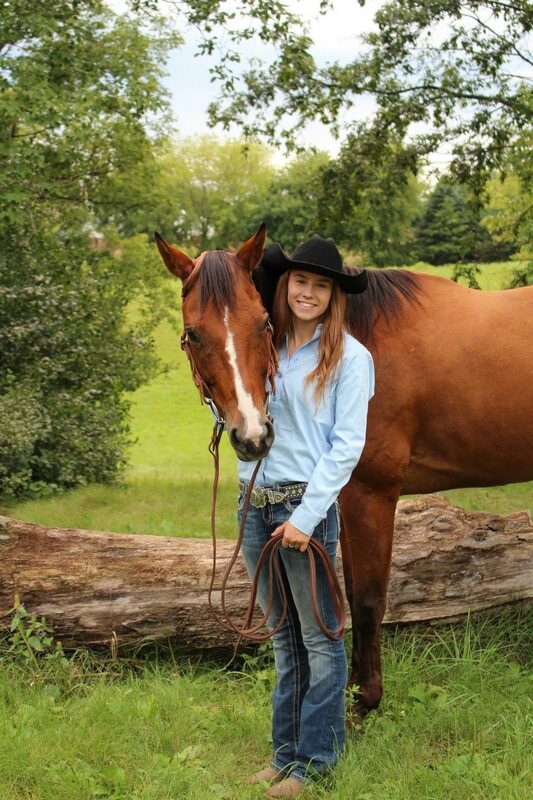 Abby Douglas has been riding since she was eight years old, and was initially trained in the Western discipline. 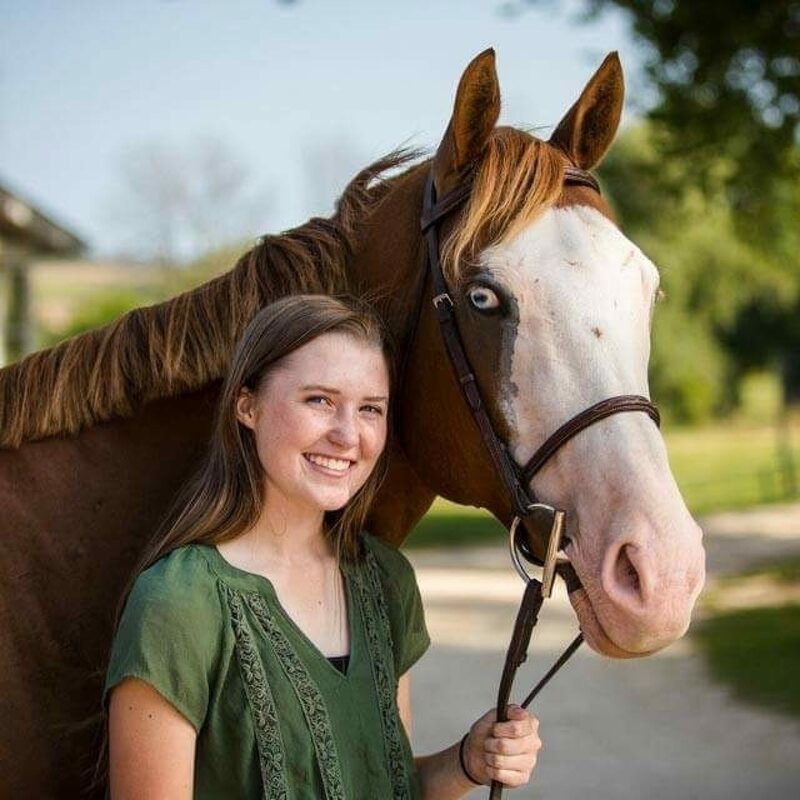 She came to UW-Madison for college and joined the Hoofer Riding Club. 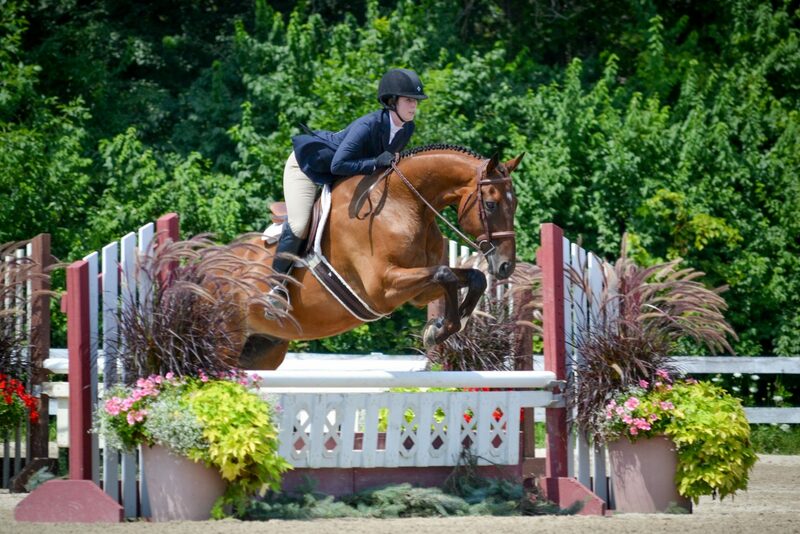 Here she learned to ride English and has been jumping for the past six years. She believes there are many similarities between the two disciplines and uses her knowledge of both to become a strong rider and instructor. 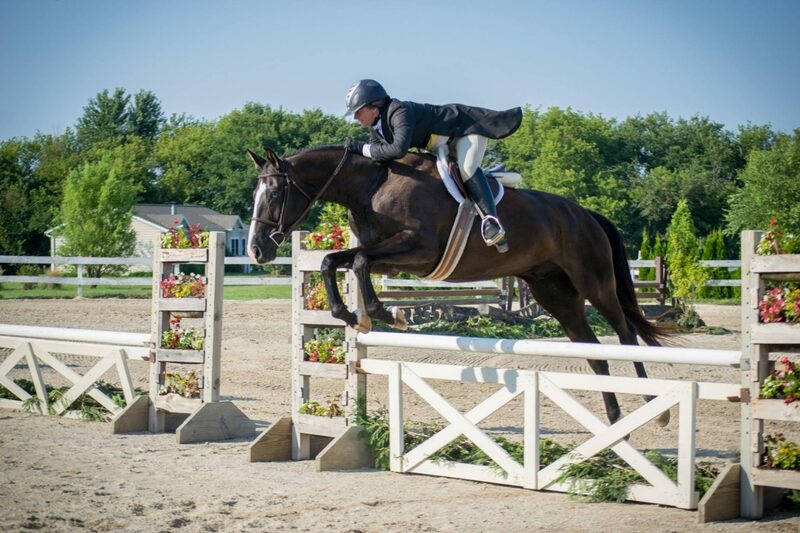 Anna has been riding since she was six years old, competing in hunters, jumpers, and equitation. 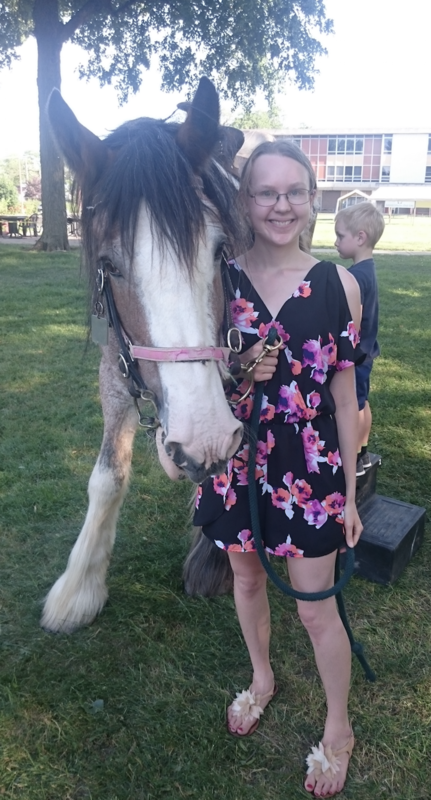 Anna grew up riding any horse she could gaining experience on a diverse range of horses. 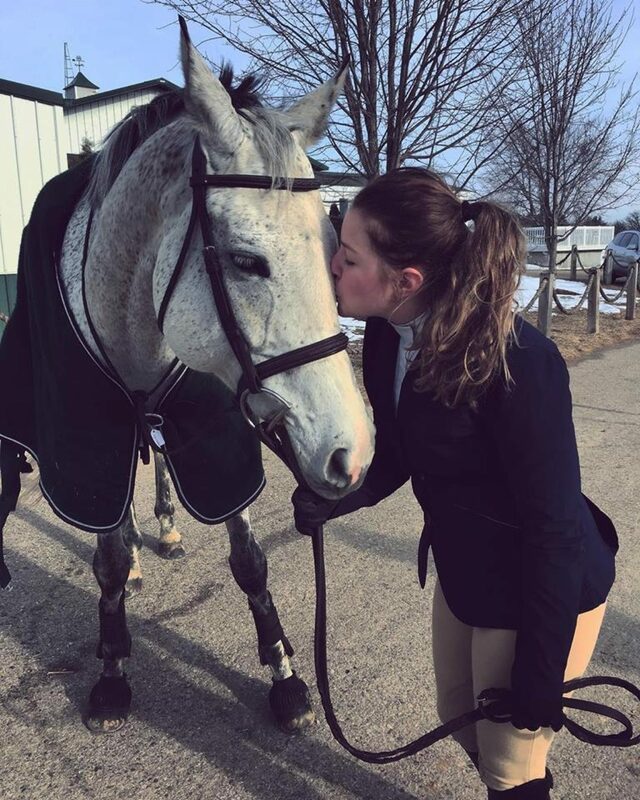 While attending Mount Holyoke, Anna competed on the IHSA team for all four years, representing Mount Holyoke at three Zone finals and Nationals competitions and was a member of the Reserve Champion team at IHSA Nationals in 2016. Currently she works full time as a naturalist for the Department of Natural Resources and shows her horse in hunters and equitation.